Thank you for your interest in Village Endodontics, a dental practice dedicated exclusively to Endodontic care and Implants. 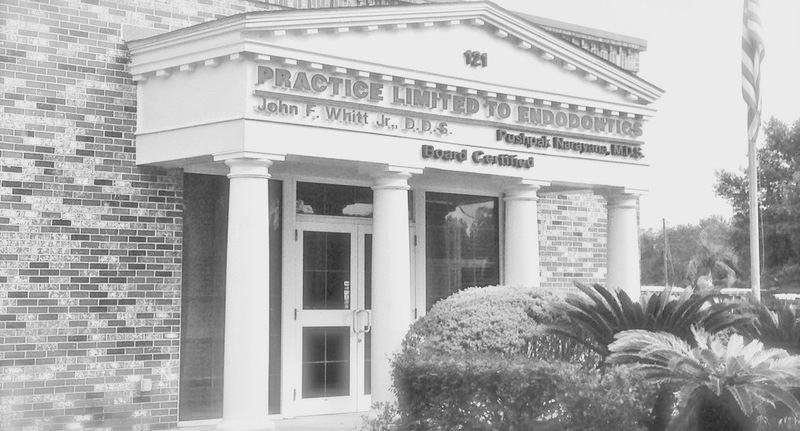 Our expert team, led by Endodontists John F. Whitt, Jr. and Pushpak Narayana are Diplomates of the American Board of Endodontics. Our practice includes experienced team that is certified and cross trained in all areas of our practice. We realize that many people are apprehensive about root canal treatment. We strive to provide the highest standard of professional care in a friendly, gentle and comfortable environment with state of the art facility, material, techniques and advanced technology including Surgical Operating Microscopes, Digital X-rays, CT Scanner, real time 3D guided therapy, Lasers, Nitrous Oxide (laughing gas) and IV sedation if needed and advanced computerized practice management software. We are committed to continually refining our technical skills through comprehensive continuing education on a regular basis. OUR GOAL is to meet your needs by providing excellent endodontic care in a courteous, compassionate and professional manner. The most important person in our practice is you, the patient. We hope that the information provided here answers many of your questions about endodontic treatment. If you would like additional information, please don't hesitate to contact us at 352.259.3636. We will respond promptly. We look forward to being of service to you.